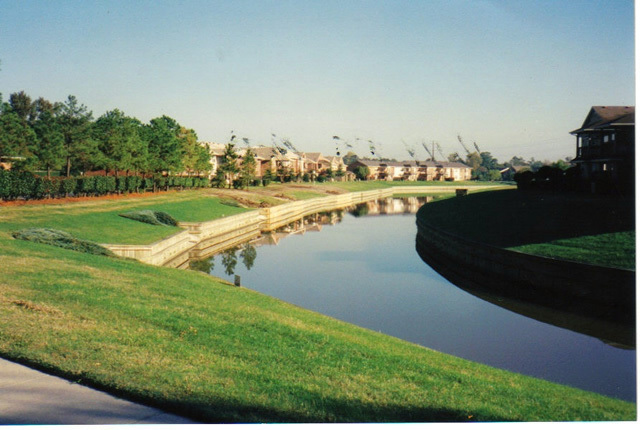 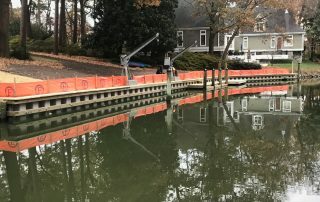 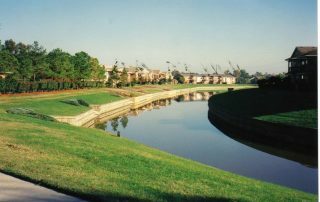 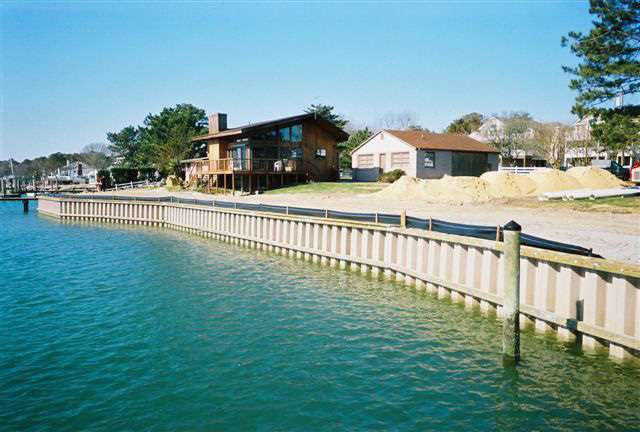 A seawall or bulkhead is a valuable investment to your property. 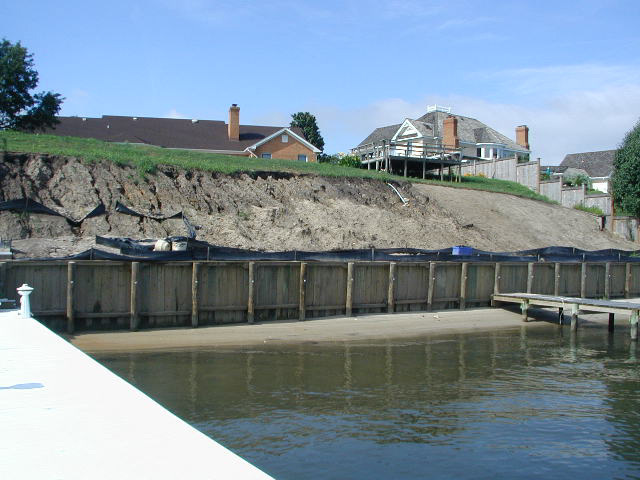 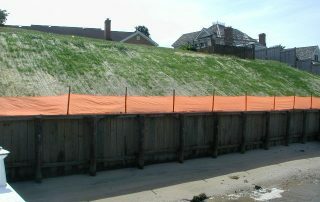 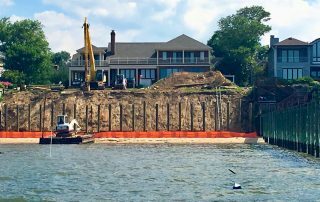 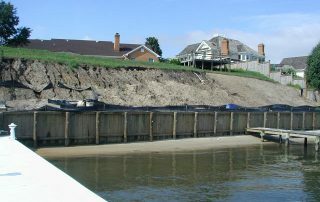 Whether it is for protection against erosion or to enhance your waterfront, we are here to help. 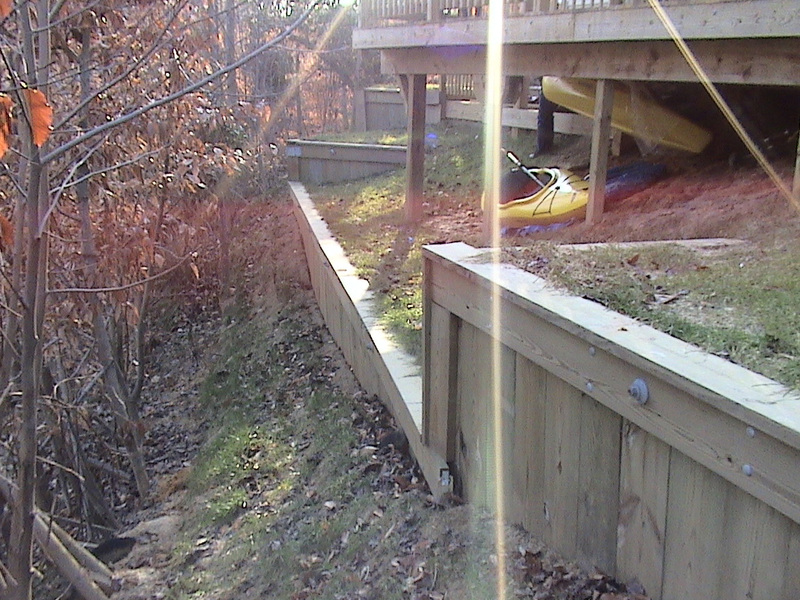 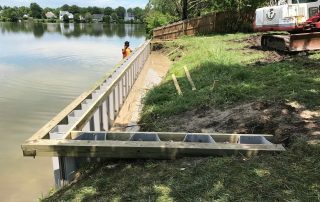 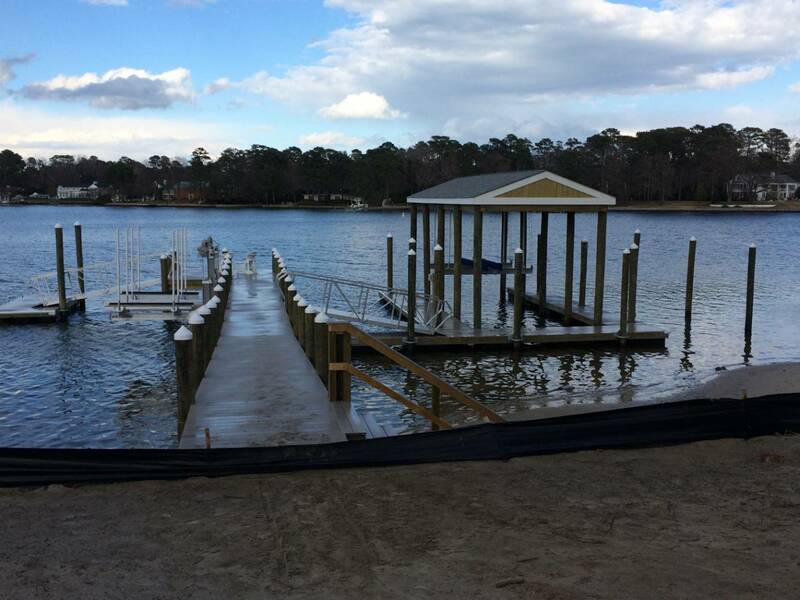 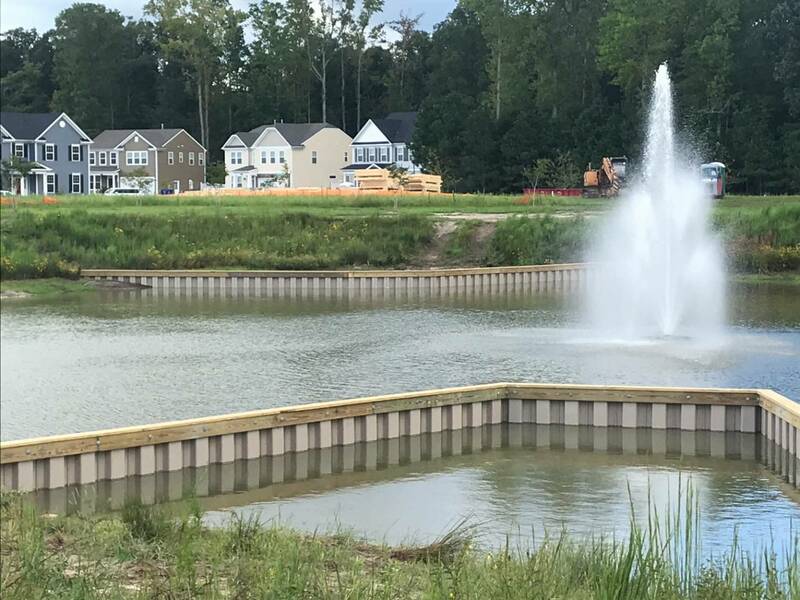 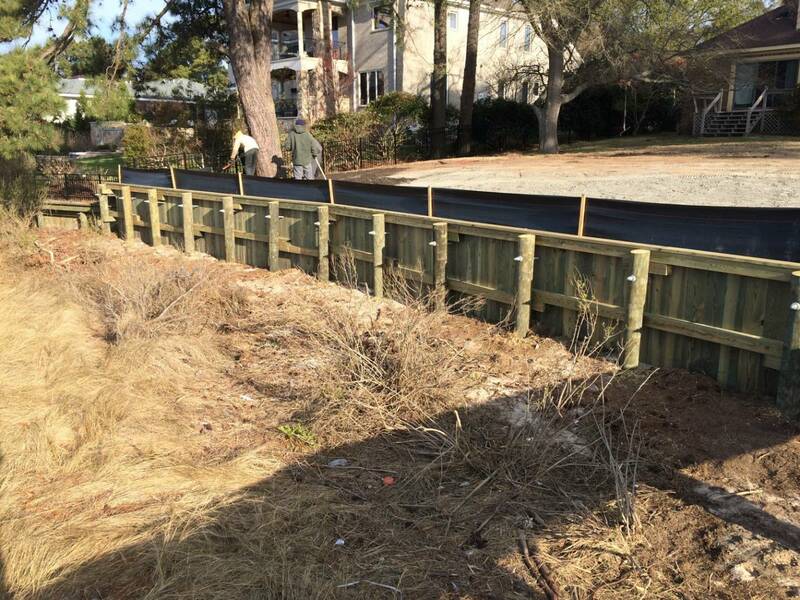 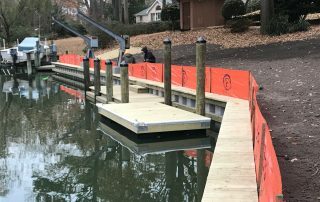 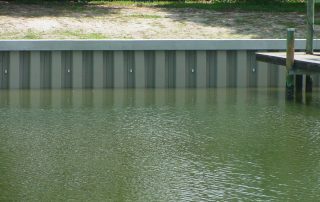 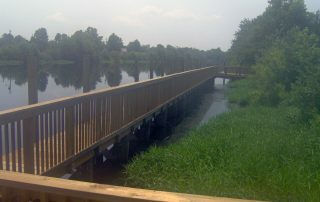 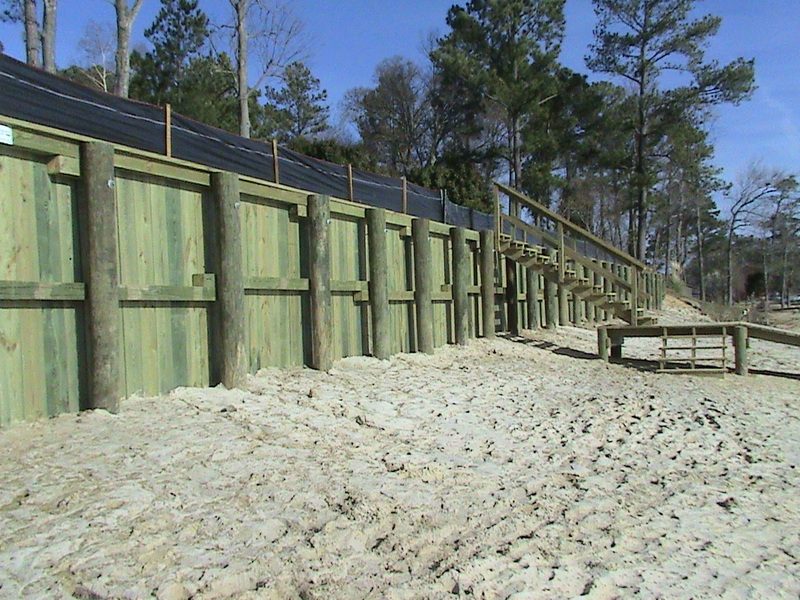 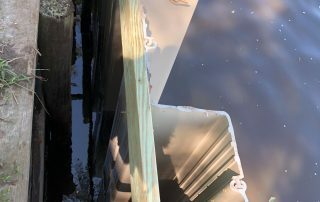 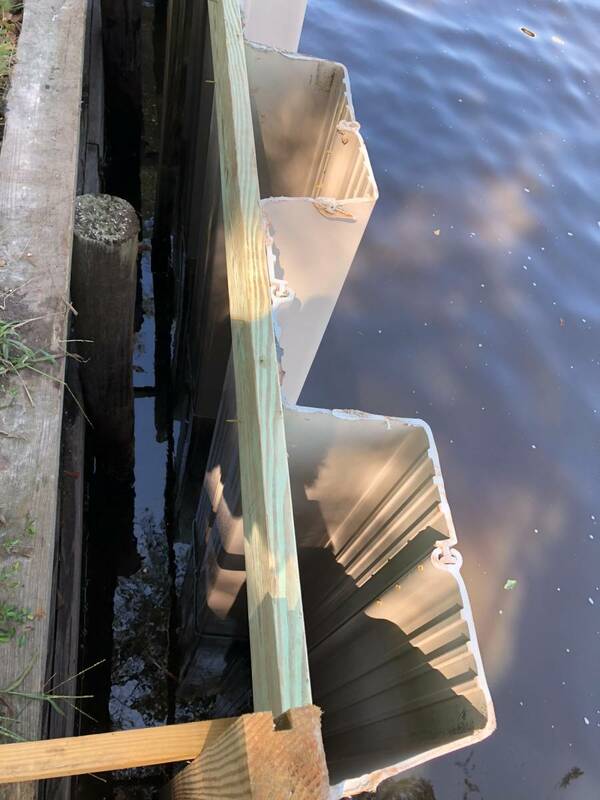 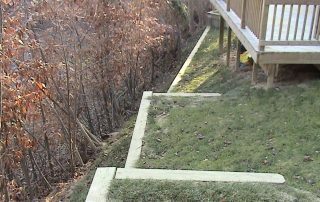 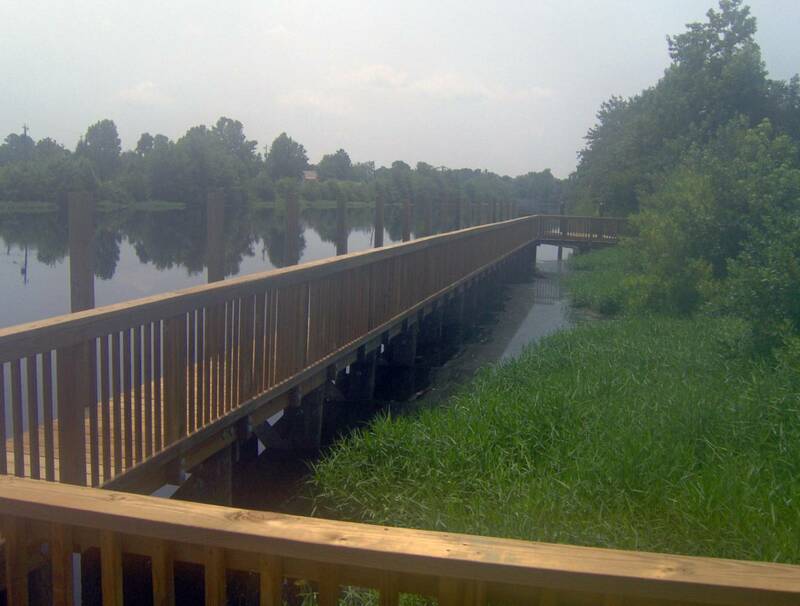 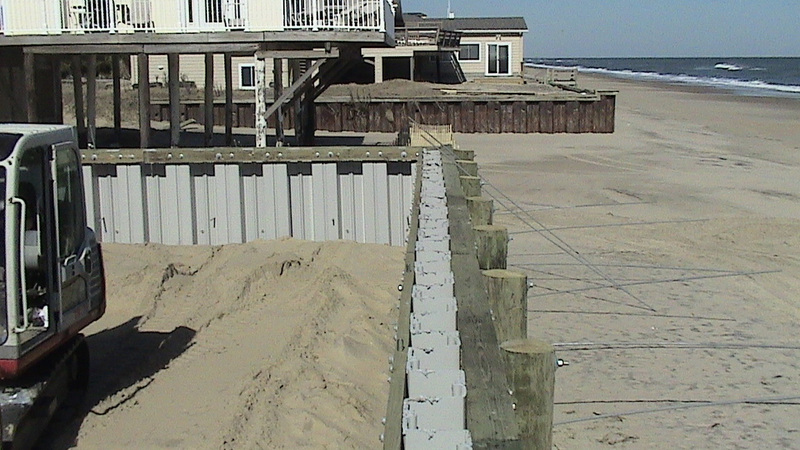 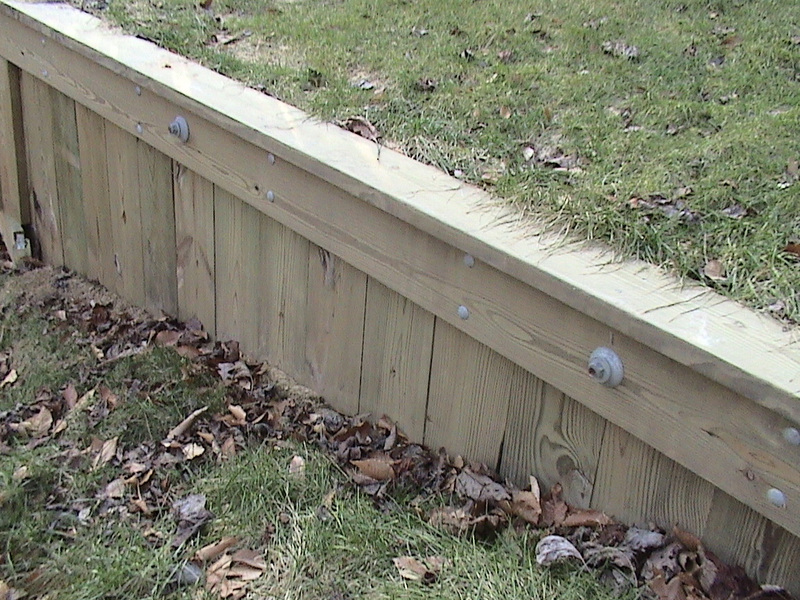 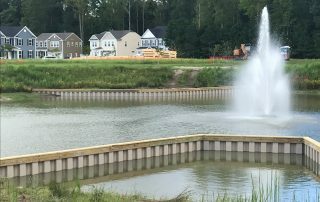 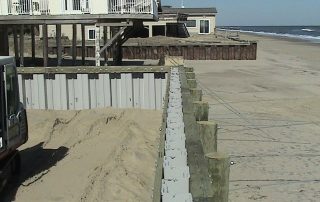 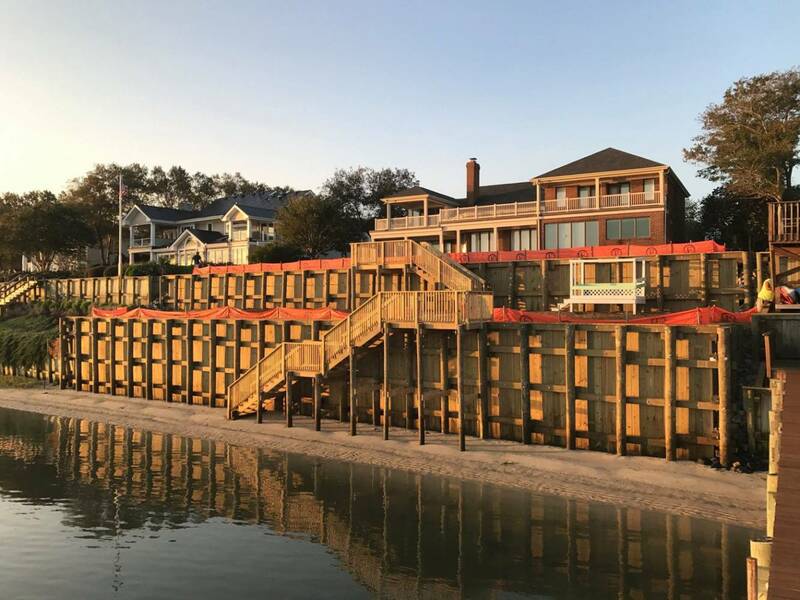 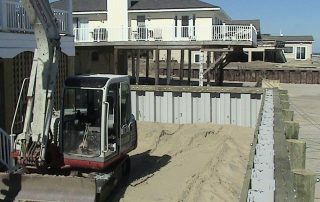 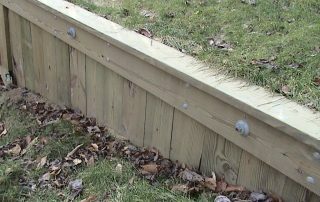 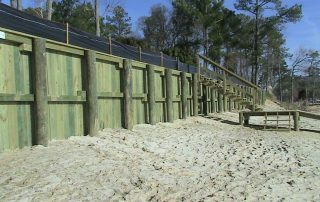 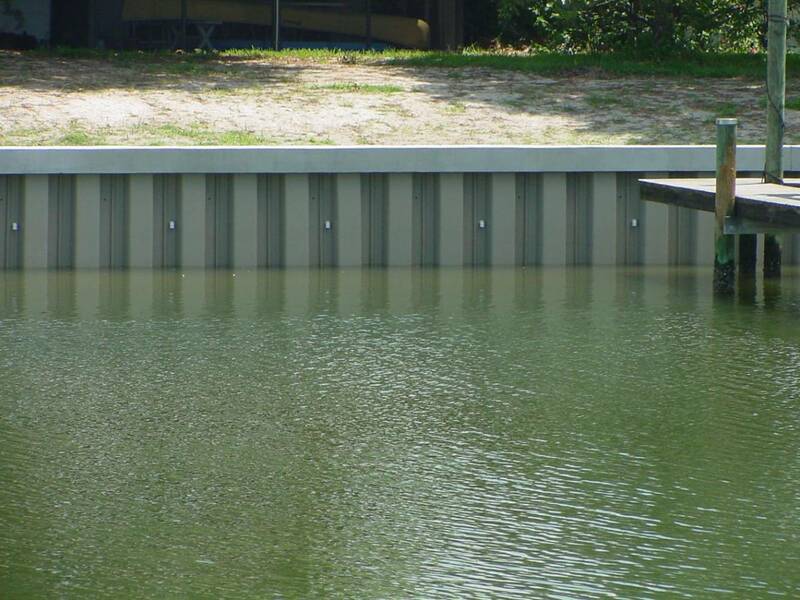 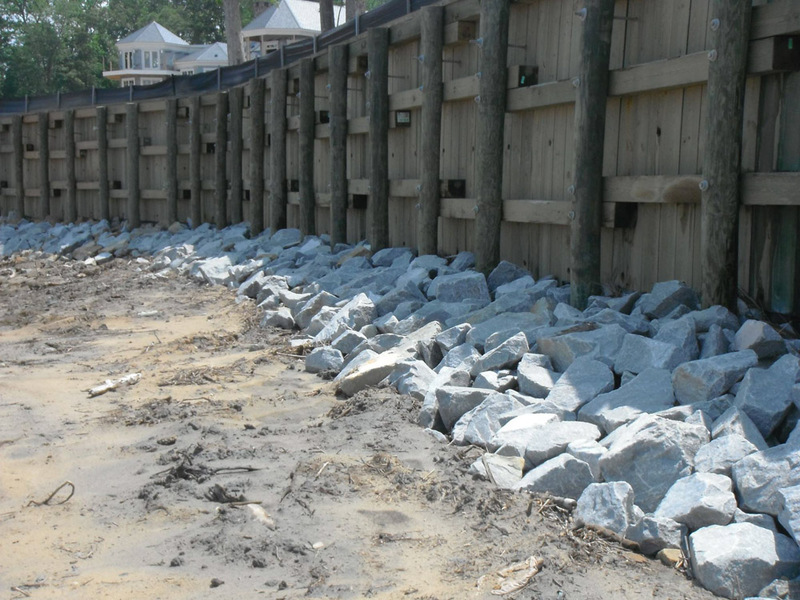 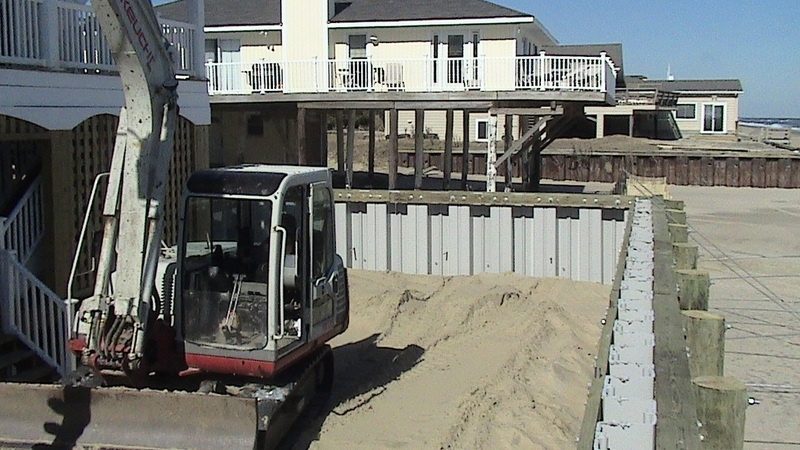 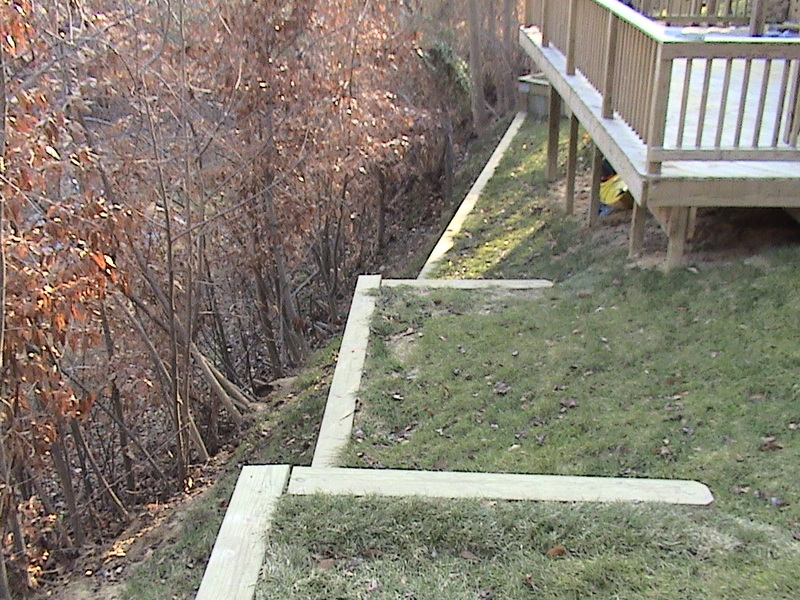 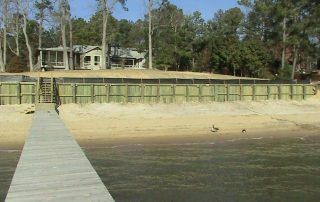 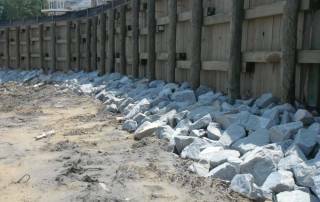 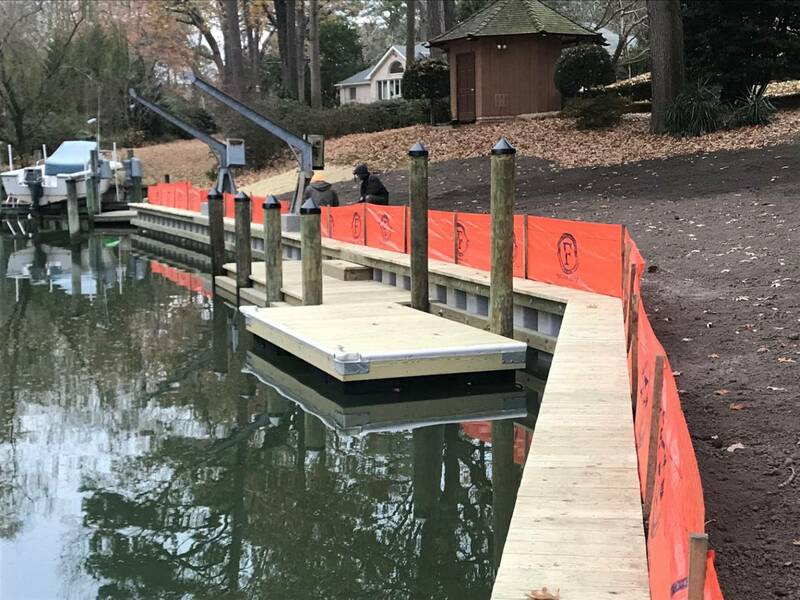 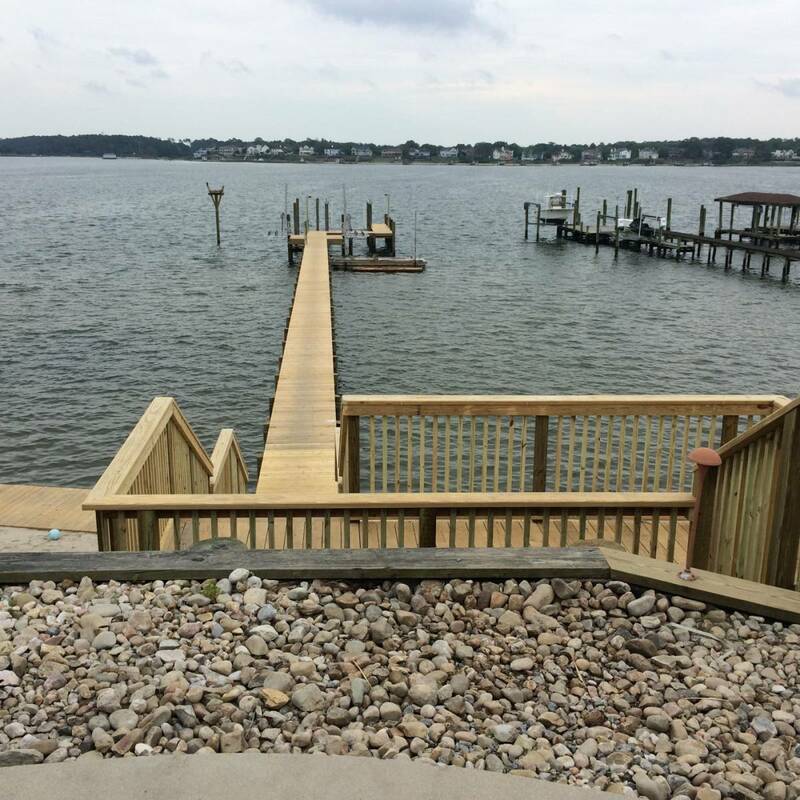 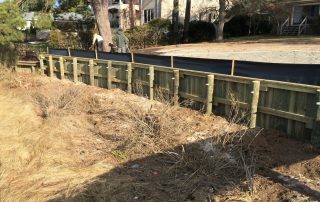 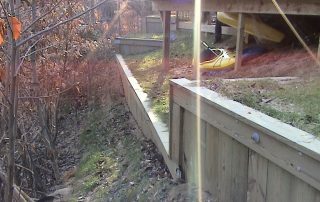 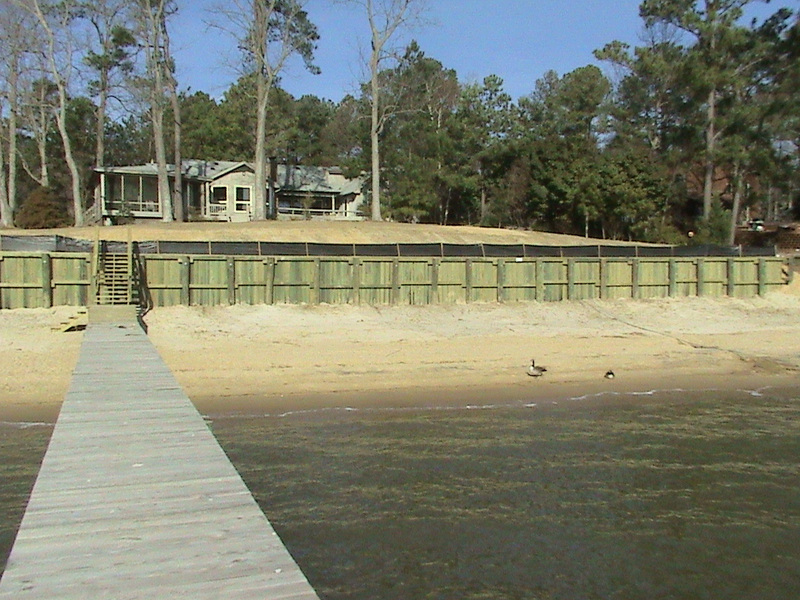 We use the highest quality materials and design the seawalls or bulkhead around your needs. 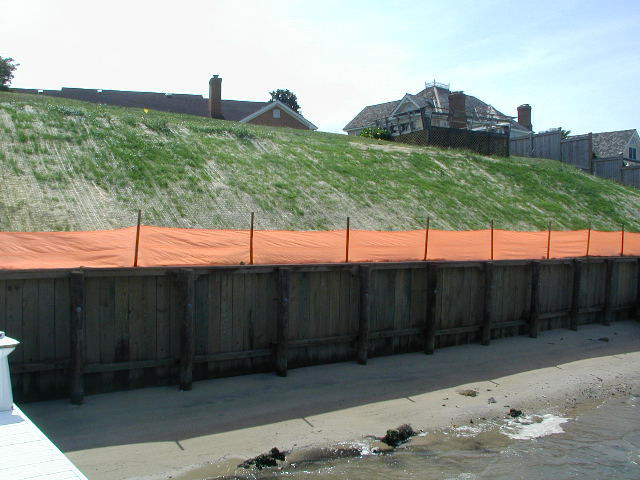 We use Shoreguard and C-Loc Sheet Piling to ensure you are protected against the ever-changing marine environments. 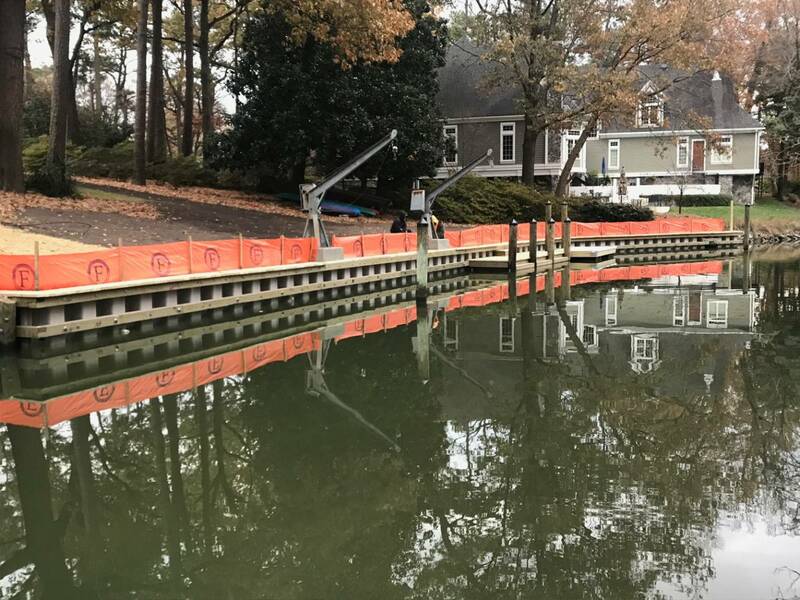 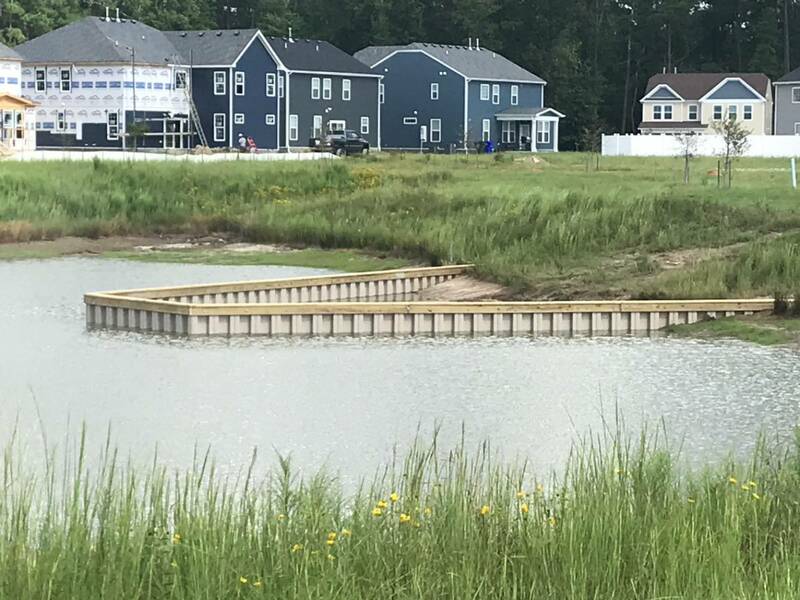 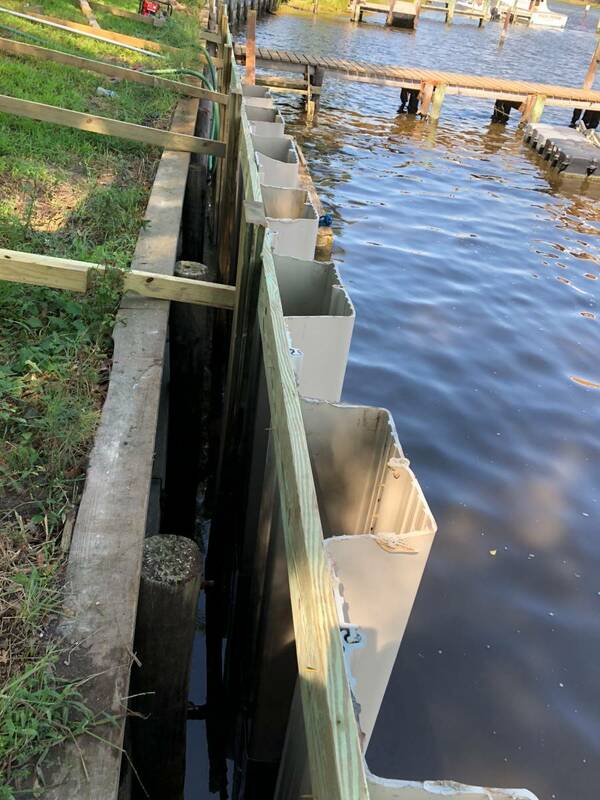 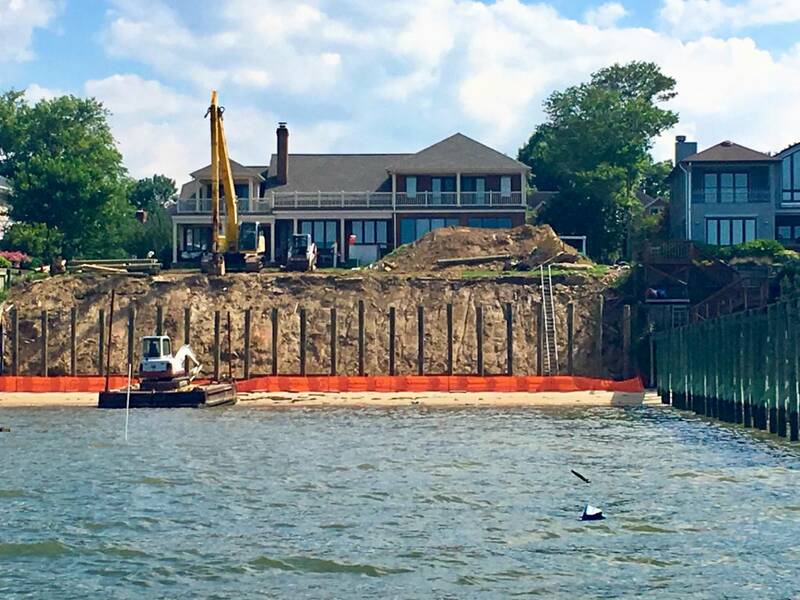 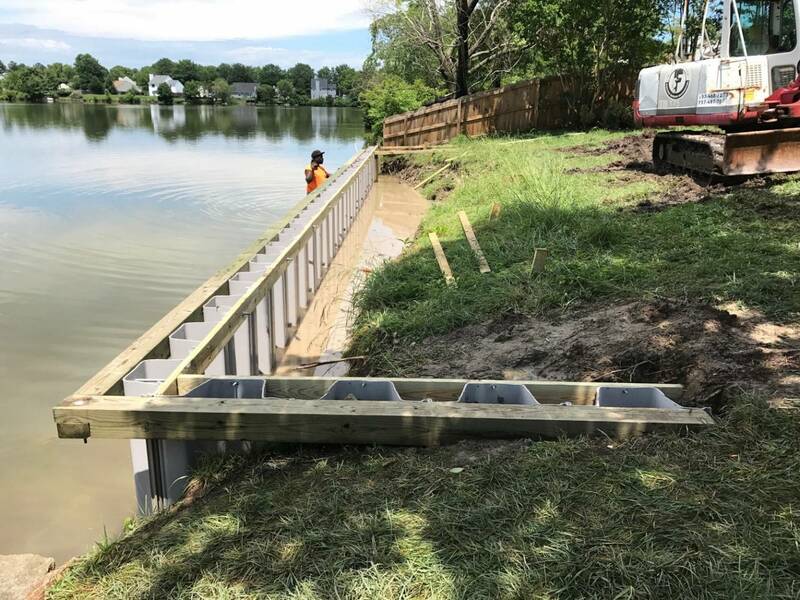 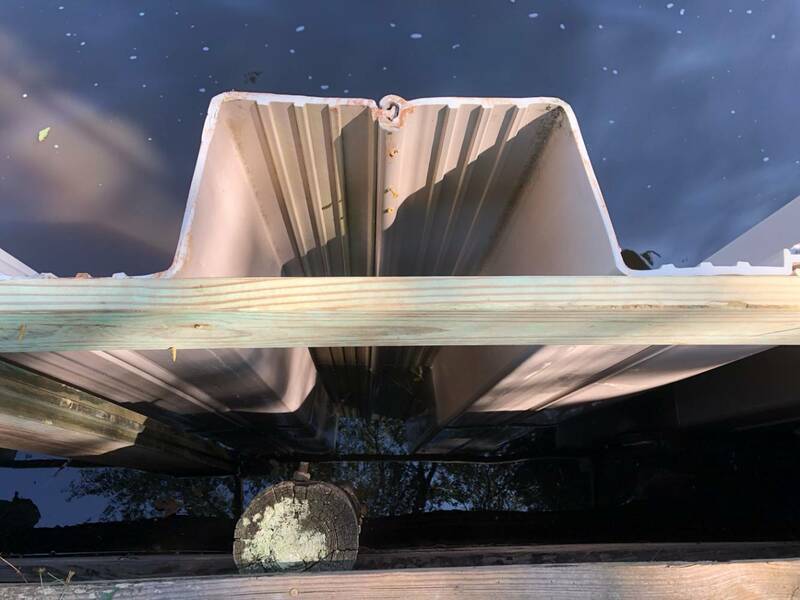 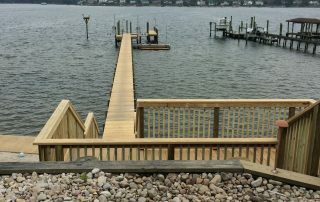 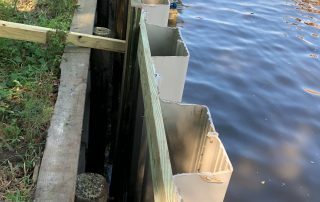 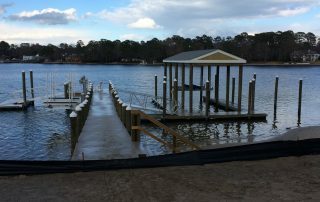 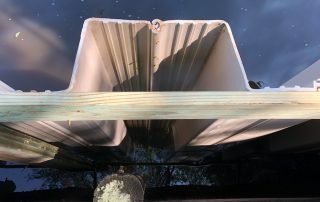 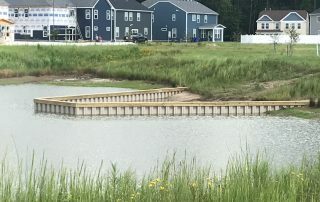 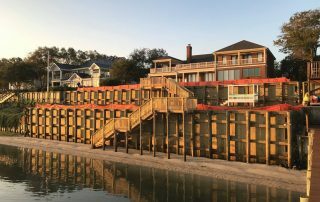 In order to preserve the integrity of your property or structure, a seawall or bulkhead is a necessary addition to your coastline that will save you money over time.